For cooking paella over a fire. The best way to cook Paella is outdoors. 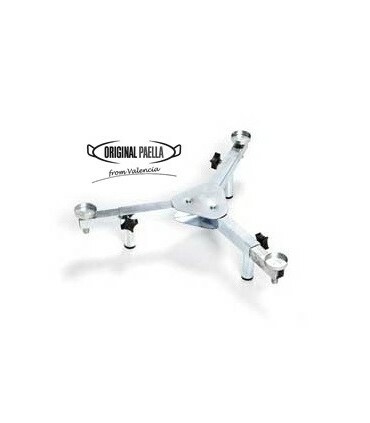 These tripods are the traditional support to cook paellas in open fire. 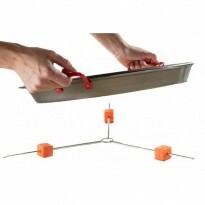 It is sturdy, ideal for cooking over a fire and will last forever. Cooking with real wood adds that special flavour to the food. Just place the paella pan on top of the tripod, light the wood and get going.